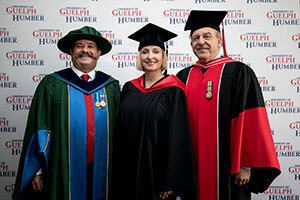 Convocation ceremonies at the University of Guelph-Humber are held in June. 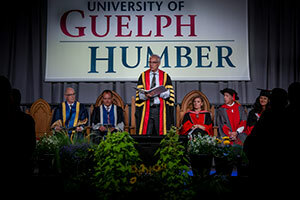 This is when degrees and diplomas are conferred to students who successfully complete programs as prescribed by the university. It’s a wonderful time of celebration for students and their family and friends. 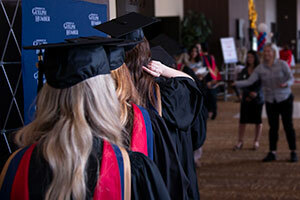 Whether you plan on attending your convocation ceremony or not, you must apply to graduate. 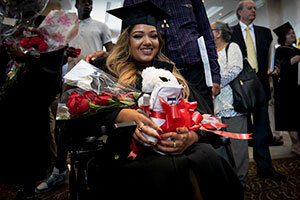 For more information on applying to graduate, visit the Application to Graduate page.